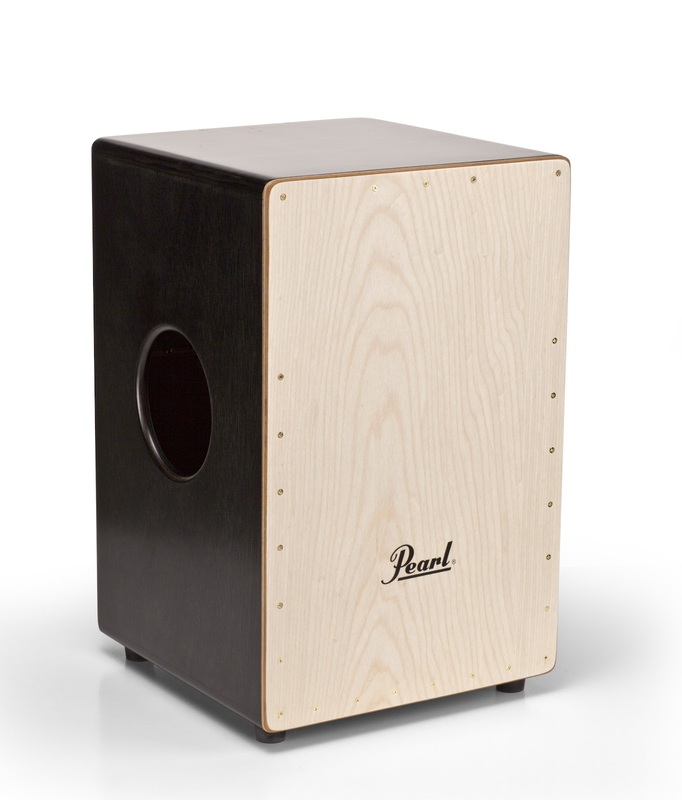 The Pearl Two-Face Dual Surface Cajon has two distinct personalities. The professional quality wood construction box drum is ported on the side with two different playing faces on the front and back. One face is 5mm thick offering a more mellow woody sound, while the reverse face is 3mm thick and gives all the punch, thump, and crack you could ask for. Both sides feature 3 sets of fixed snares. When its gig time you'll have two professional level instruments in the size of one. Simply turn the instrument around and you can quickly change tonal characters- between songs or even between choruses. The Pearl 2Face Cajon gives you twice the possibilities and twice the personality to choose from. Be bold or be mellow... or be both at the same time.